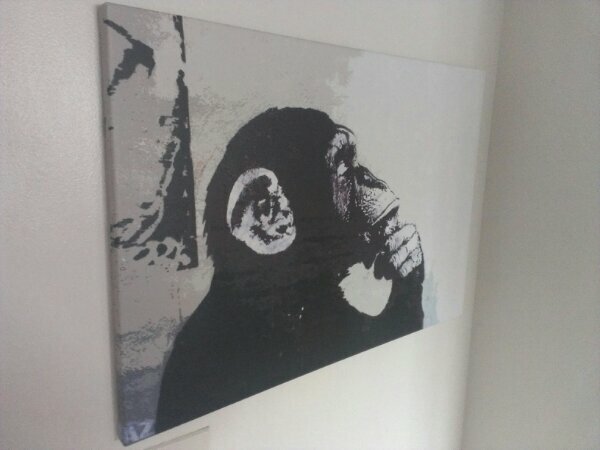 I got this Banksy print of the thinker monkey last weekend. Its a canvas print I found on woot and had to pick up. 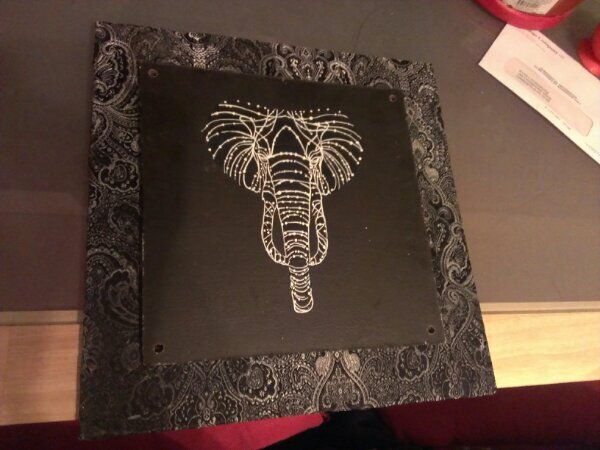 This elephant piece I won in a raffle at a Flood Relief Benefit for support to some local bands that came upon hard times. Venue letting them take donations for entry and tickets for the number of artworks that were raffled off, appears was a successful event. hope they were able to do well. Its always the best hearing your name or number and winning stuff! The two boards are separate, so need to figure the best way to mount them and attach to the wall. I was offered white para-cord that I’m planning on weaving through the holes, this will give me a loop at the top to mount, and also will white ‘bars’ on the side of the elephant where the chord is exposed. 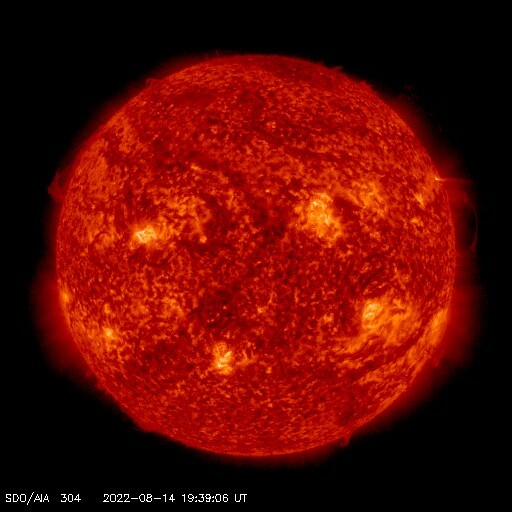 might be cool, only one way to find out.